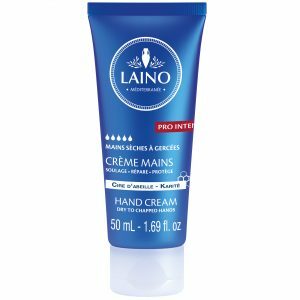 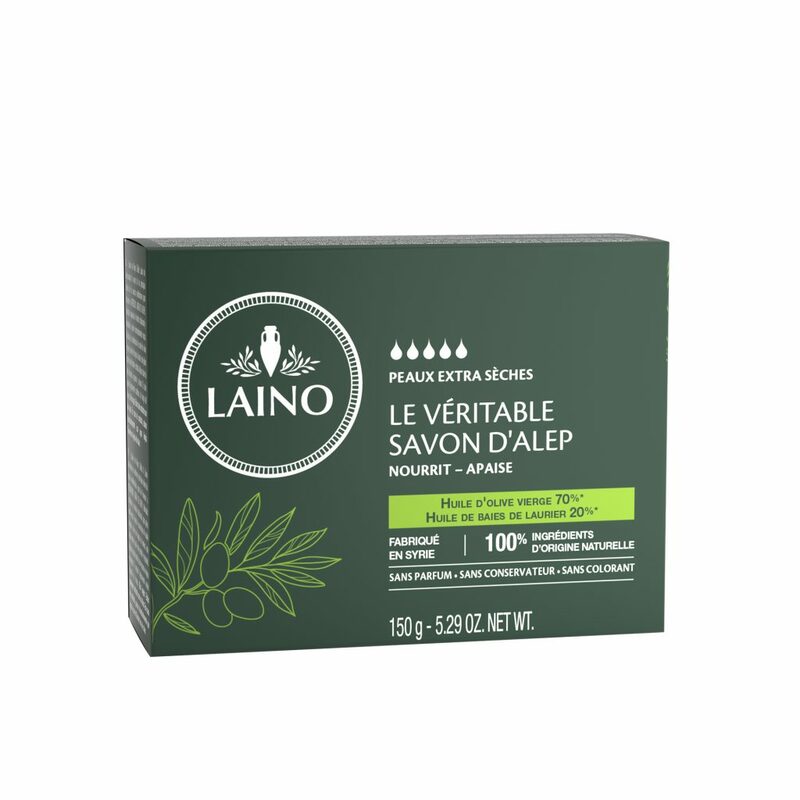 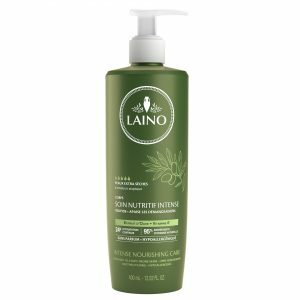 Laino has selected the best active ingredients from the Mediterranean basin for its Solid Alep Soap, made according to traditional methods, for very dry skins. 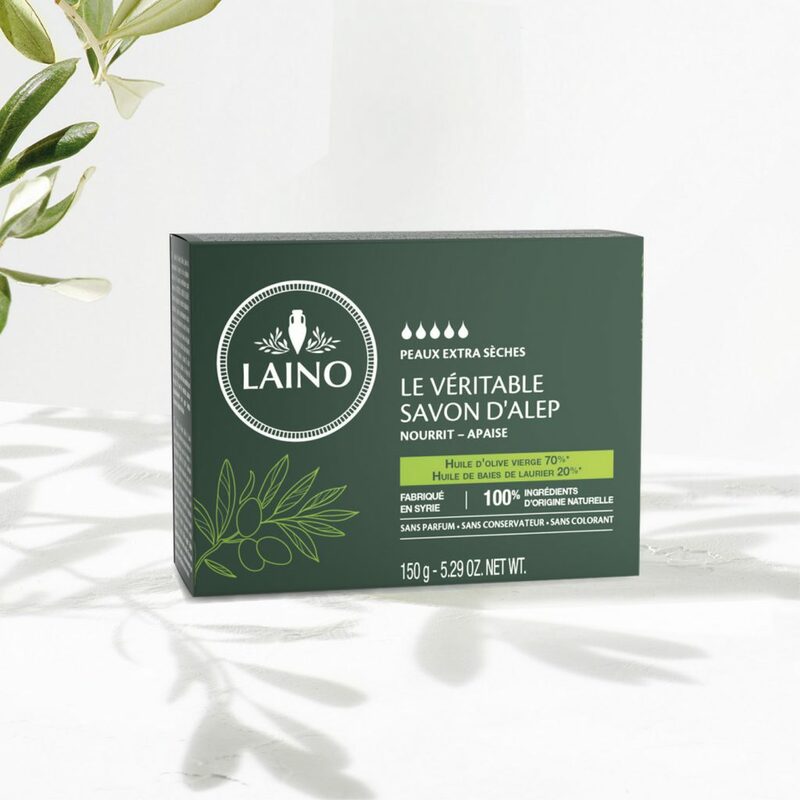 This soap, which has been made for thousands of years in Syria, is the secret for extra-dry skins, cleanses the skin and nourishes it naturally. 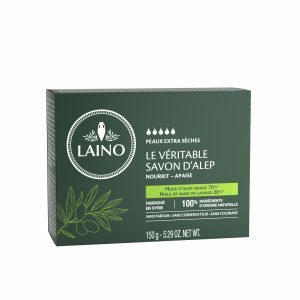 Thanks to the association of virgin olive oil and laurel berry oil, this soap nourishes itchy and tight skins. 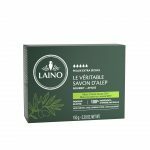 SODIUM OLIVATE, SODIUM PALMITATE, SODIUM LINOLEATE, AQUA (WATER) / EAU, GLYCERIN, SODIUM STEARATE, SODIUM LAURATE, OLEA EUROPAEA (OLIVE) FRUIT OIL, LAURUS NOBILIS FRUIT OIL, SODIUM HYDROXIDE.